The announcement also gives the game an incredibly bizarre and contracted timeline pre-release. 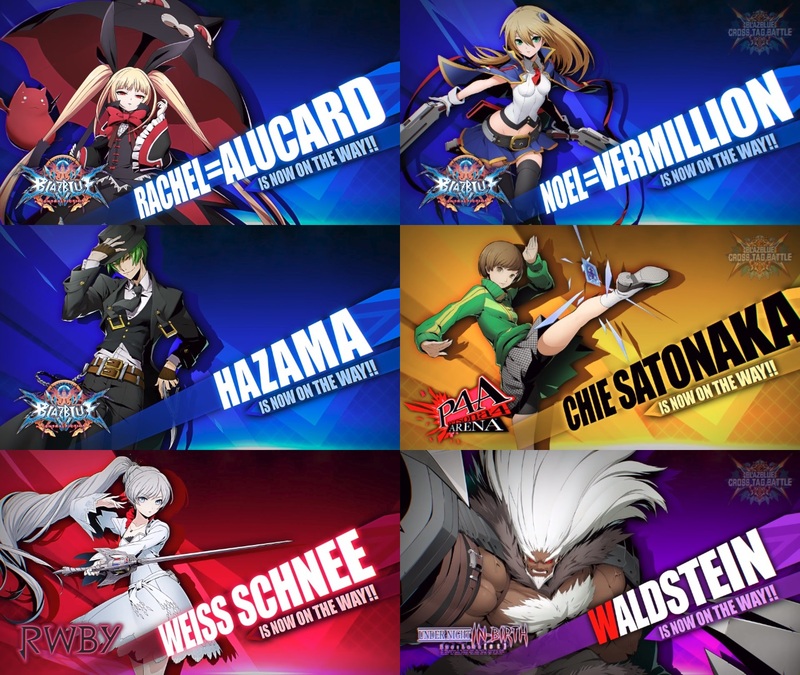 There’s a total of 10 and a half months between the game’s initial announcement at EVO 2017 and its release at the start of June, and the full roster had already been revealed around the halfway point of that time, with Arc System Works’ ArcNama livestream on December 15, where they revealed the final set of characters, although we didn’t know it at the time. Especially in October (3 months after announcement) we were inundated with new information, with the first extended gameplay footage, the game playable at conventions, and two separate character introduction trailers with a grand total of 6 new characters, coming out of NYCC as well as the ArcNama stream. Following that, the announcements settled into a monthly schedule for the next two months, with the November and December trailers, followed by the announcements out of the Arc System Works Fighting Game Awards earlier this month with Blake and the DLC plans. Since then, another ArcNama has come and gone with no new information. The game will be playable with the full base roster at EVO Japan from January 26-29, and Rooster Teeth’s convention RTX Sydney will follow on February 3-4. That means that not only has the full base roster revealed, but it’s also either fully finished or at least close enough to have everyone playable at an event. I’m curious to see how Arc System Works approaches further promotion for the game, considering announcing further DLC characters (especially if they won’t be available at launch) will likely only make them look worse than they already do, but slamming the brakes on it like they seem to have so far will only kill any excitement that people still have for the game. All of these reveals, making up almost a third of the base roster, came out in a single month. Ultimately, the make-or-break for this game will come down to two factors: release schedule and pricing. We know how Arc System Works plans to release the DLC; Blake will release first, likely at launch, followed by a series of six three-character sets followed by another single character, likely Yang. There will also be an All-in-One pack, that gives access to all the DLC characters when they release. Likely it’ll look bad no matter what if the characters are only available after the initial release, considering the reused assets and gameplay elements, but it remains to be seen how Arc System Works approaches a release schedule. The other, likely more important, factor is pricing. As it stands we know the base game’s price: 5800 yen at retail (roughly $52 USD), and 5370 yen for download ($48 USD), neither price including taxes. Both prices somewhat undercut usual prices for new games, with BlazBlue Centralfiction still costing 6264 yen ($56 USD) on the PlayStation Store. Unfortunately, we don’t yet know the price for the DLC, but in the Famitsu article detailing recent announcements, the original version listed the price for the limited edition – which includes the All-in-One character pass as well as the game, an artbook and the limited edition box – as 9800 yen ($88 USD) plus tax before it was removed. Either it was a placeholder price or something that wasn’t made public yet; if it’s real, it’s not an unreasonable price for a limited edition including a game and artbook, but limited edition prices vary wildly depending on the game and publisher. If that’s an indication of how the game and character pass will be priced, and the two combined cost a similar amount to a regular full-price game, then that solves one of the major potential issues with the DLC. I really want to be excited for this game, but Arc System Works isn’t making it easy. That being said, the best and simplest solution would be to alter the DLC plans and include all, or at the very least most, of the characters in the base game. That would be ideal, even if it did force the game to be delayed, but I don’t think it’s particularly likely. 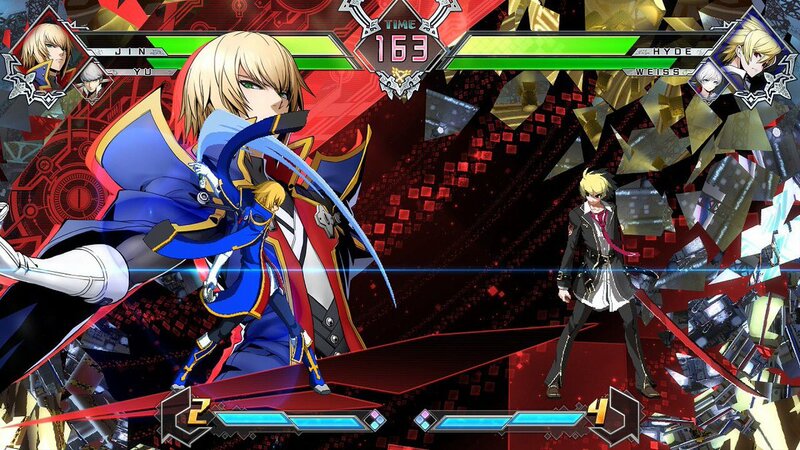 BlazBlue Cross Tag Battle’s fate is hanging in the balance, depending on how Arc System Works handles the release and pricing for their DLC. Things certainly don’t look good; cutting out returning characters to charge extra for them isn’t a good look for any game to have, and is without a doubt a scummy practice that shouldn’t be done by any publisher. They’re pushing their luck too far, and are dangerously close to cashing in the good will they’ve built up with their customer base for either an early release or more money. Even if the price isn’t too high, the fact remains that at launch the game will be incomplete with the promise of more content in the future, unless all the DLC launches with the game. On the other hand, if it all launches at once and costs around the same as a regular game, it creates a strange situation almost reminiscent of Hatsune Miku: Project DIVA Future Tone’s release on PS4, with a free base game while the bulk is available as two separate pieces of DLC. 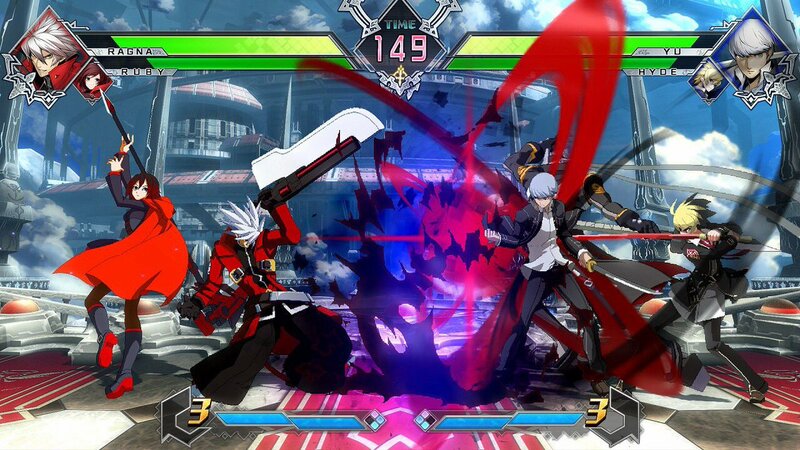 Ultimately, however, only time will tell what the future holds for BlazBlue Cross Tag Battle. I’m hopeful for it, if not necessarily optimistic. 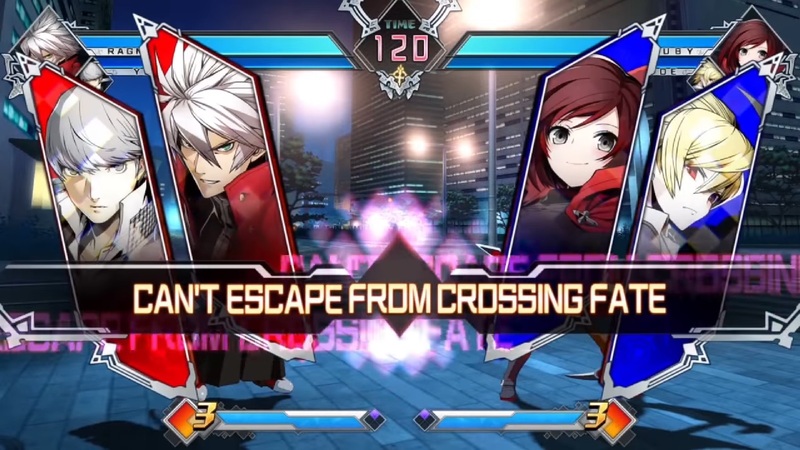 Arc System Works still has a chance to escape from this crossing fate. For Arc System Works, if you’re reading this: the ball’s in your court on this. Here’s hoping you make the right decisions and don’t kill this game that so many of us are – or were – looking forward to.